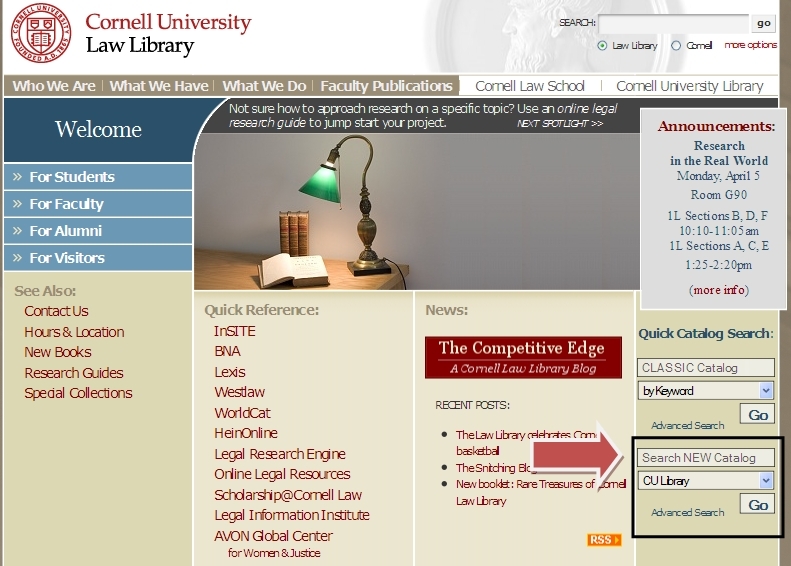 Every month the Cornell Law Library adds new titles to its collection. The most recent additions for December 2013 are posted, here. A few highlights from this month’s additions are featured below.